This is the leading event for everyone who is involved with wine and spirits. 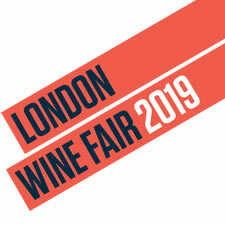 Focusing on stimulating business in the industry, the wine fair in London is the perfect venue to meet new suppliers, source new ideas and network with peers. If wine plays a key role in your business, the London International Wine Fair in Olympia, London, is essential for you to attend.